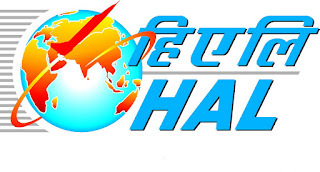 Hindustan Aeronautics Limited (HAL) has announced employment news for various posts of Fitter, Welder and Grinder at HAL Koraput, Sunabeda, Odisha. Applicants who are interested in this job may apply online on or before 10th November 2015. 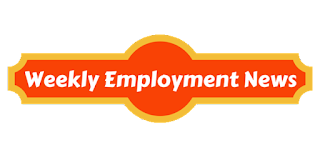 Education/ Qualification: Applicants who are interested in the post of Fitter must possess Full time ITI with Fitter along with National Trade Certificate (NTC), should have full time course of apprenticeship training with NAC in Fitter trade. For the post of Welder, applicants must possess ITI with Welder – Gas & Electric with NTC and apprenticeship. And for the post of Grinder applicants must possess ITI in Machinist – Grinder with NTC and apprenticeship. Procedure to apply: Applicants who are interested in this post may apply online at the website address given below in the link. After applying online kindly take the printout of your application form and preserve it for future. Send all the required documents superscribing the envelop with “Application for the post of _____________” at the address given below. HR Department Hindustan Aeronautics Limited Koraput Division At/ Po: Sunabeda – 763 002 Dist: Koraput, Odisha.